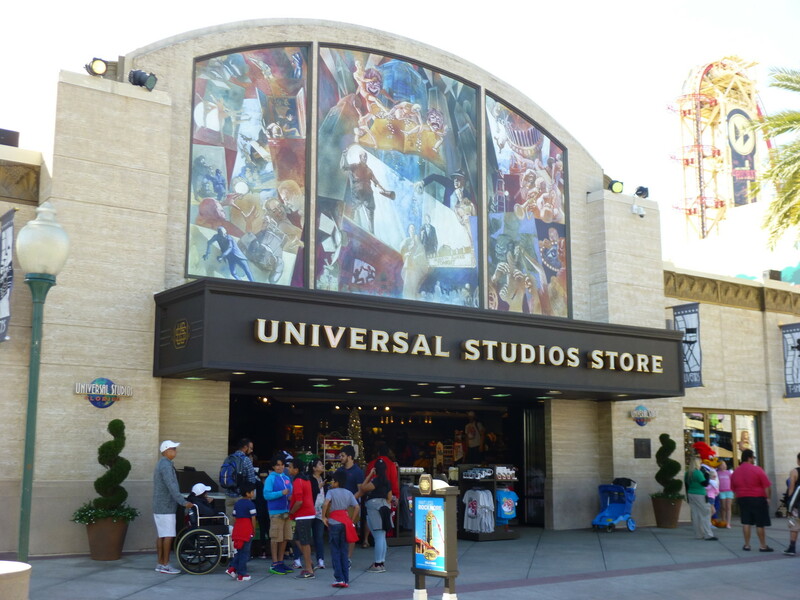 This is your official store for Universal Studios hats and apparel, backpacks and other items; theme park character apparel, toys, and souvenirs; and other must-have gifts. 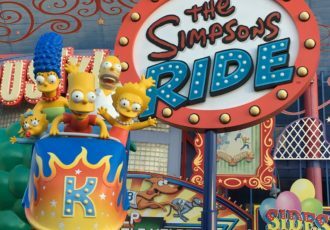 The biggest selection in the park for hats and apparel, backpacks, collectible pins, cups and mugs, plush characters, toys, and other souvenirs. 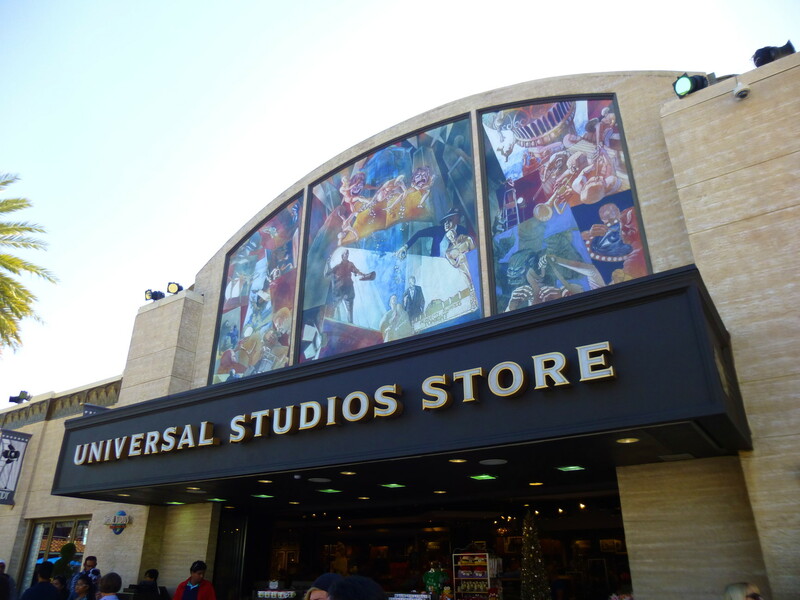 The best place to get your last minute gifts on your way out of the park at the end of the day. In addition to all the great souvenirs found here, you'll also find several penny pressing machines and you can even buy an album to keep your pressed pennies as well!